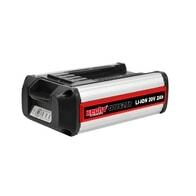 Nabíječka pro li-ion akumulátor 000620B. Li-ion akumulátor pro HECHT ACCU program 6020. Napětí 20 V, 2 Ah. Electric powered hedge trimer with power input 520 W and bar length 50 cm. Electric trimmer with power 600 W, the length of strips 62 cm, the maximum power of sheared material 20 mm. ACCU hedge trimmer. 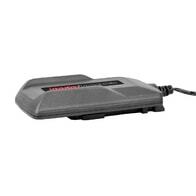 Compatible with HECHT 000620 battery (ACCU program 6020). Battery and charger are not included in the package. Electric powered hedge trimer with power input 600 W and bar length 68 cm. 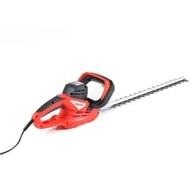 Electric powered hedge trimer with power input 600 W and bar length 55 cm. Electric powered hedge trimer with rotatable handle and with power input 750 W and bar length 68 cm. Maximal cutting diameter 24 mm. Laser cut blade. Electric powered hedge trimmer. Rotatable blade (-30°to +90°). Length up to 2,64 m (with 50 cm extension). Diversible shaft. ACCU power unit for adapter of tiller, sweeper, grass trimmer, brush cutter, hedge trimmer, pole saw. Multifunction tool – brush cutter, hedge trimmer and chainsaw adapter. 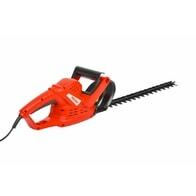 Electrically powered – power input – 900W, weight – 2,5 kg, hedge trimmer length – 41 cm, chain bar length – 23 cm, brush cutter working width – 36 cm. Hedge trimmer with 1 HP engine. Rotatable handle. 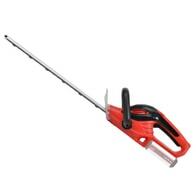 Petrol powered hedge trimer with rotatable handle. Equipped with 2 stroke 22,2 ccm engine. Bar length 75 cm and maximal cutting diameter 28 mm. Petrol powered hedge trimmer. 72 cm bar length.